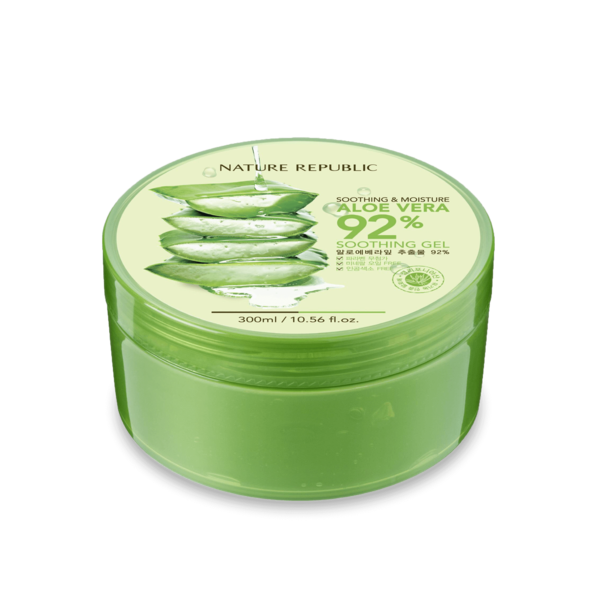 NATURE REPUBLIC Aloe Vera 92% Soothing Gel is one of the most loved moisturising gels in Korean skin care. It leaves your skin and hair feeling soft, smooth and very hydrated. If you purchase this product you will earn 11 Points! 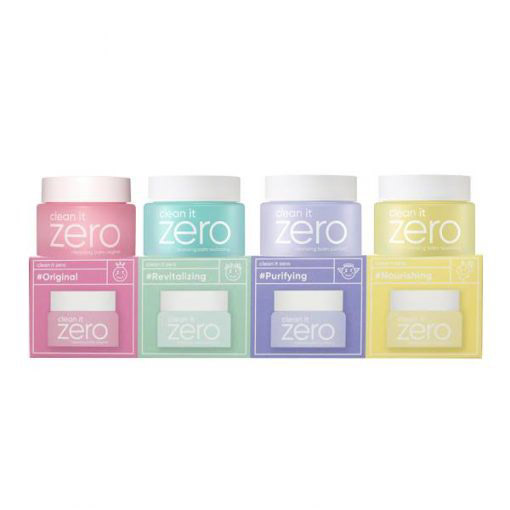 This is a quick absorbing gel that can be used as a light daily moisturiser for your face, hair and body. Formulated with California CCOF-certified Aloe Vera extract, this gel will instantly soothe and hydrate your skin. Nature Republic Aloe Vera 92% Soothing Gel is also great to use as an after sun treatment; it can relieve burns, alleviate irritations as well as calm other skin conditions. 92% Aloe Vera – delivers moisture that is absorbed by skin 4x quicker than water. Most commonly used for soothing irritations, sunburns and inflammations and relieving redness. More Moisturisers can be found here. Apply an appropriate amount of gel onto any dry, sensitive or red areas of your face or body. Apply an appropriate amount of gel onto the tips of your hair, or your entire head.